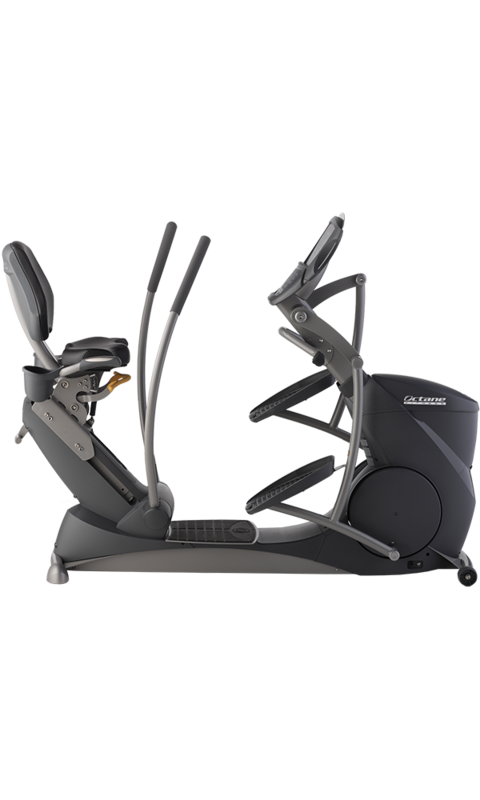 The xR650 xRide recumbent elliptical delivers Octane’s incredible innovation at a great value. 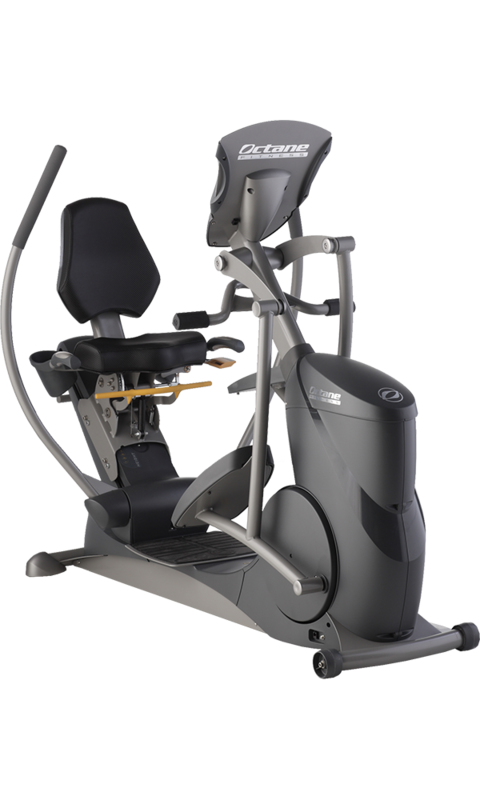 Based on the popular xR6000 full commercial model, the xR650 beats other seated steppers and recumbent bikes with a greater range of motion, more effective upper-body engagement and superior comfort. 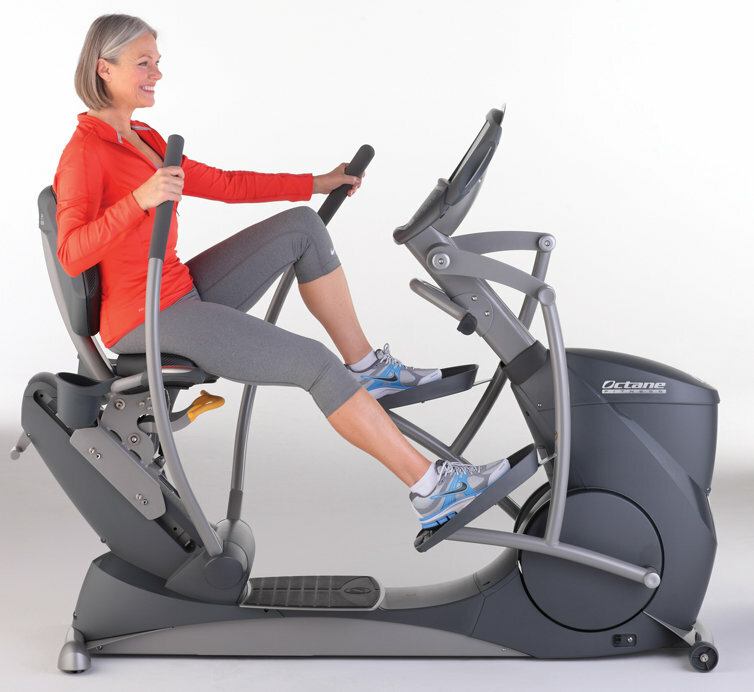 In addition, research shows that xRide exercisers show up to 343% more glute activity and burn up to 23% more calories compared to a recumbent bike – at the same perceived exertion level. 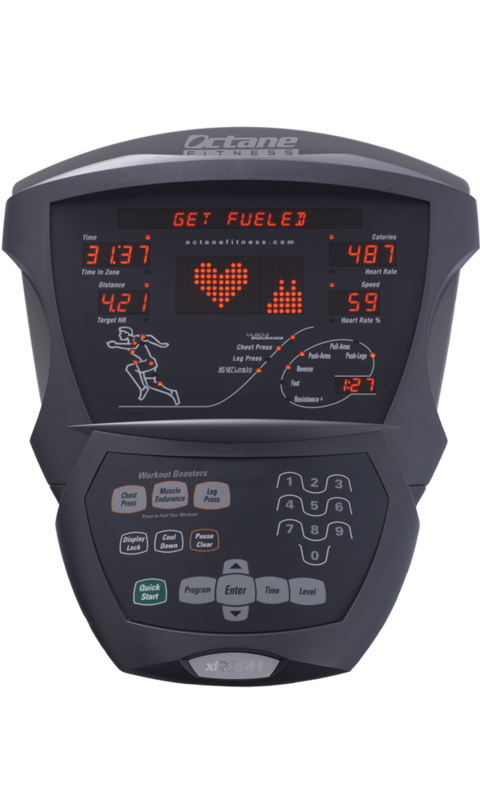 And xRide users can perform resistance training intervals while they do cardio for more efficient, effective workouts. 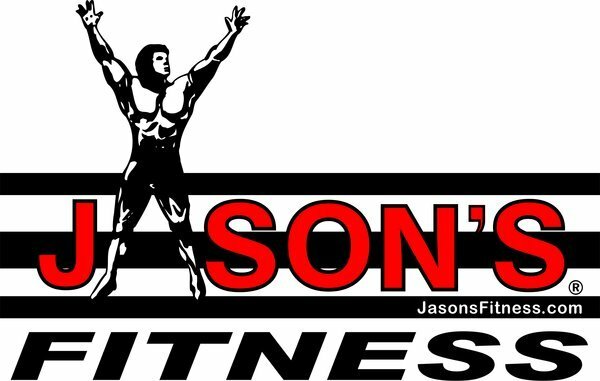 Programs include 30:30 Interval, for rigorous, athletic interval training; and Workout Boosters such as Muscle Endurance, Chest Press and Leg Press for targeted toning. With 30 resistance levels, 16 pre-programmed workouts and wireless heart rate monitoring, the xR650 is equally as equipped for beginners as it is for ultra-endurance athletes.